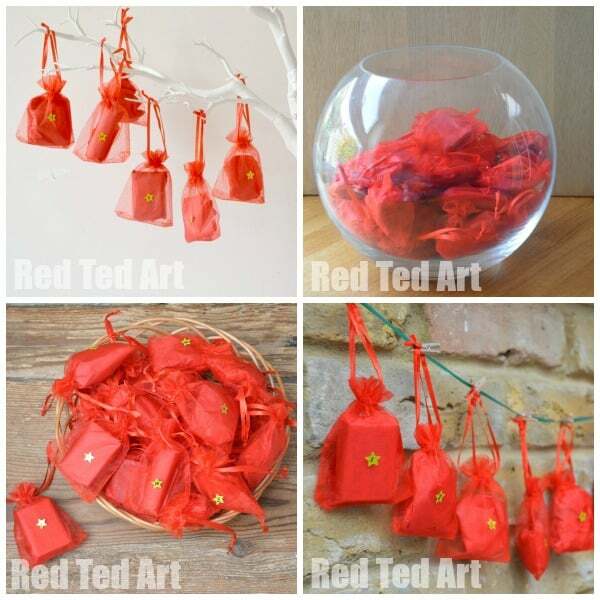 Sooo, it is time again for me to guest post over on the lovely Party Delights Blog! 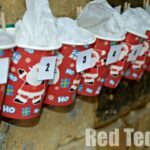 Today, I am sharing this super simple “4 in 1” DIY Advent calendar idea. It is super easy to prep and once you have it “set up”, you can use it again and again year on year – and each year “vary” how you display it, depending on your fancy. 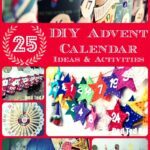 Here is a sneak peak of this super easy advent calendar idea.. do head over to Party Delights for full info, plus handy links of where to purchase the bits and pieces you will need! 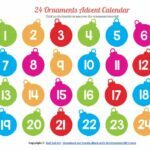 You will find all sorts – from simple “picture calendars” that the kids can help make, to activity calendars and of course gift calendars. 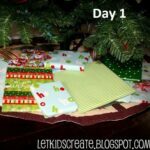 There are links to printables and ideas that take 5 minutes to set up and others that you can make and “keep” as a family advent calendar keepsake. 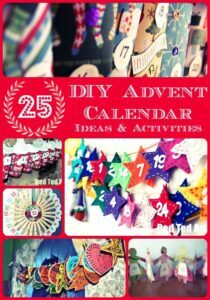 I am SURE you will find a DIY advent calendar that you will want to make! Enjoy! So pleased you like the idea!! 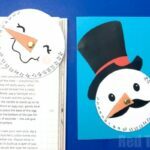 We definitely love that people are DIY-ing their own calendars! It’s so easy.